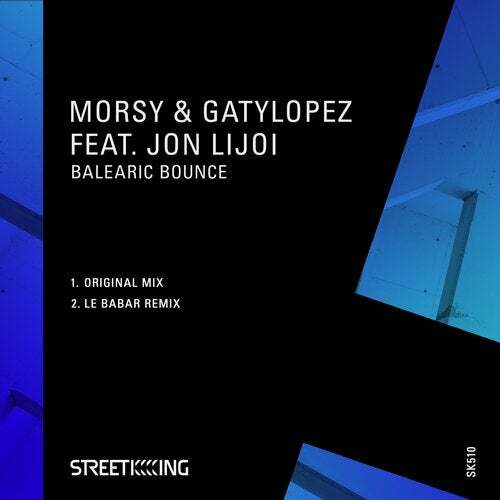 NYC hometown hero Morsy joins musical forces with Spanish DJ/producer Gaty Lopez and instrumentalist Jon Lijoi for their funky and fun tech house club anthem "Balearic Bounce." Kicking things off is the original mix of "Balearic Bounce," an instant club favorite sure to move dance floors internationally. Next up, house music legend Le Babar concludes the release with his deep and emotive remix of the original.